is your child pre school? 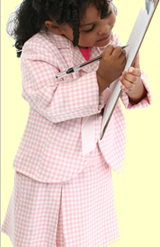 or at kindergarden Are you tired of making handwriting worksheets or does it take too long doing by hand? 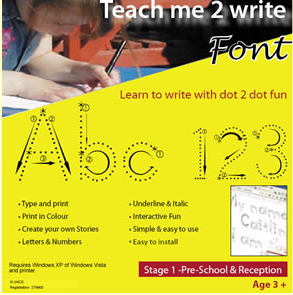 The Teach Me 2 Write font makes it so much easier for you and, in doing so will help you give your loved one the head start they deserve, as well as having fun at the same time.